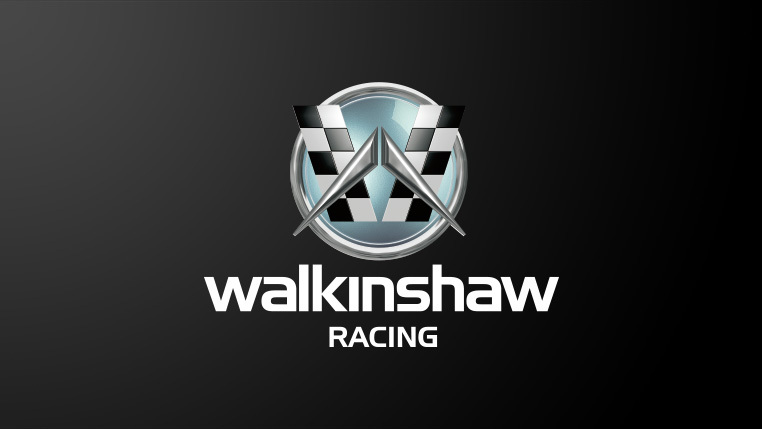 Official Partners of Sean Walkinshaw. 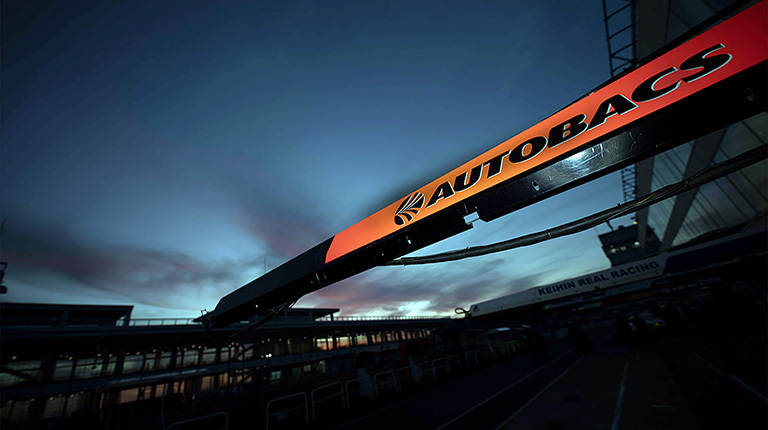 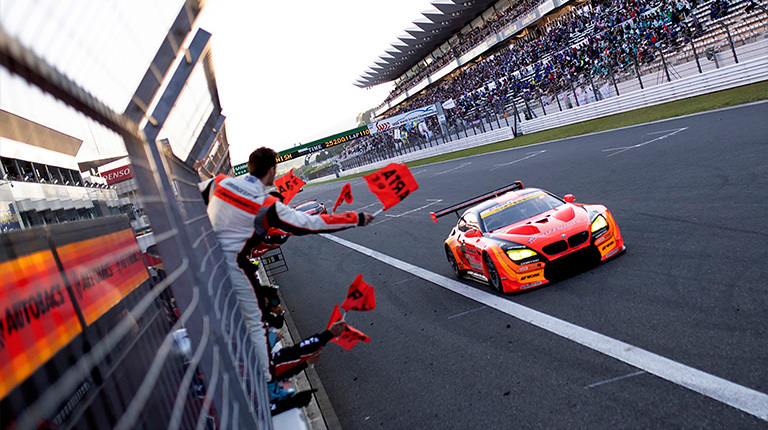 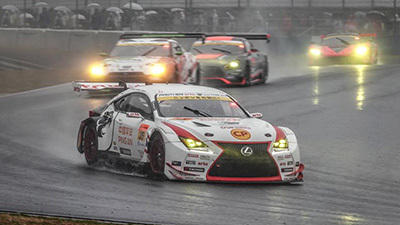 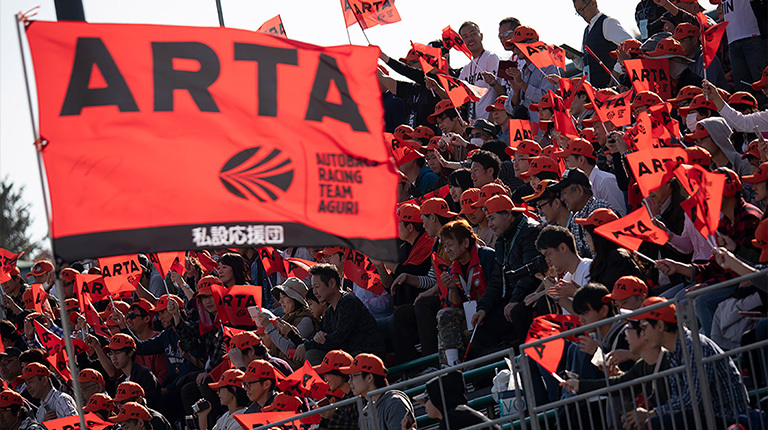 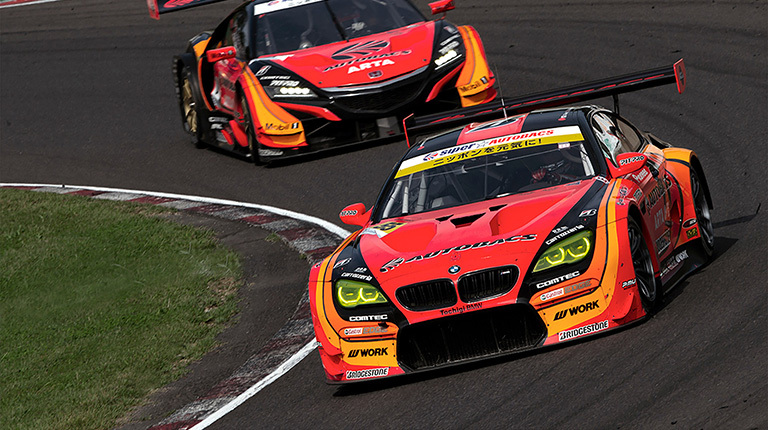 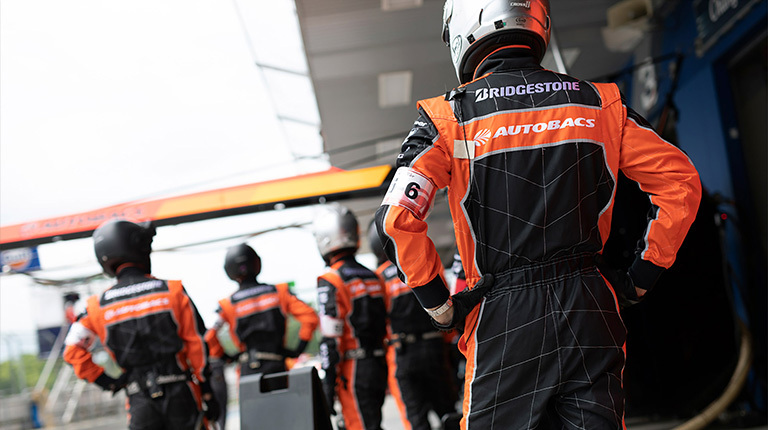 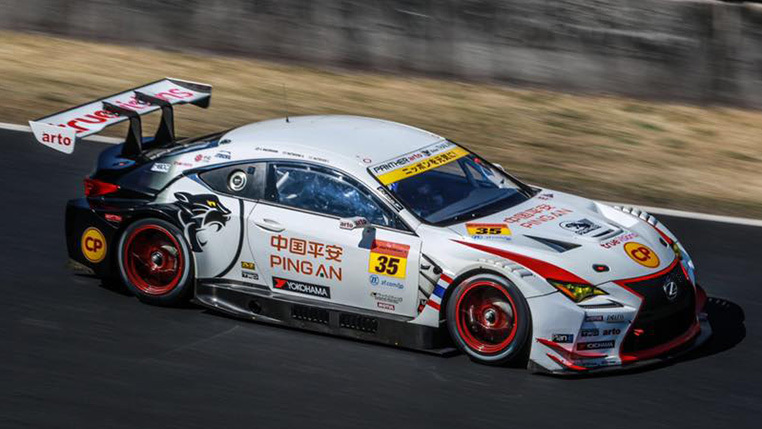 2019 Autobacs Super GT Series calendar. 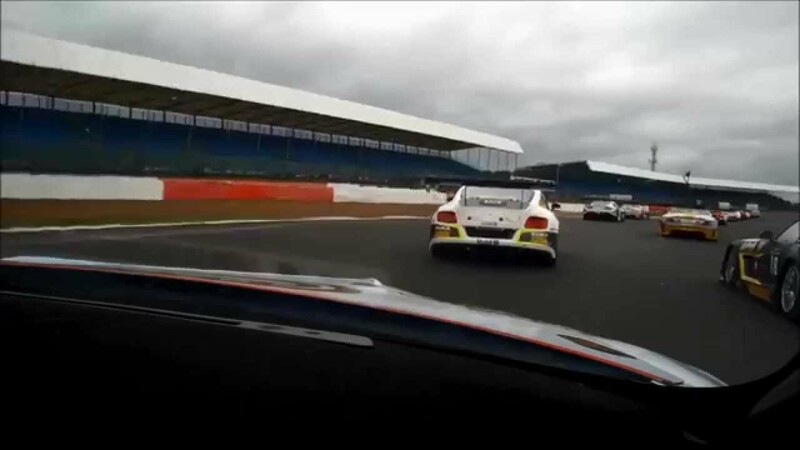 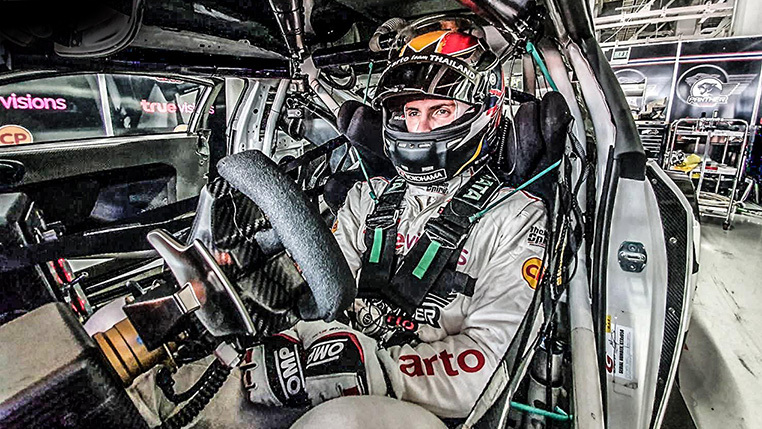 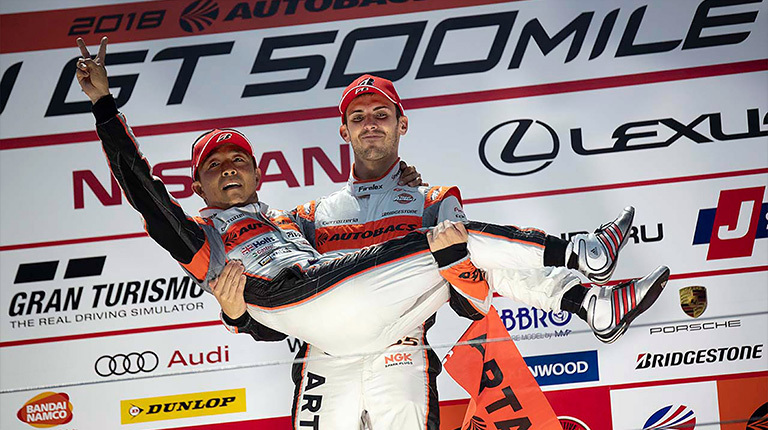 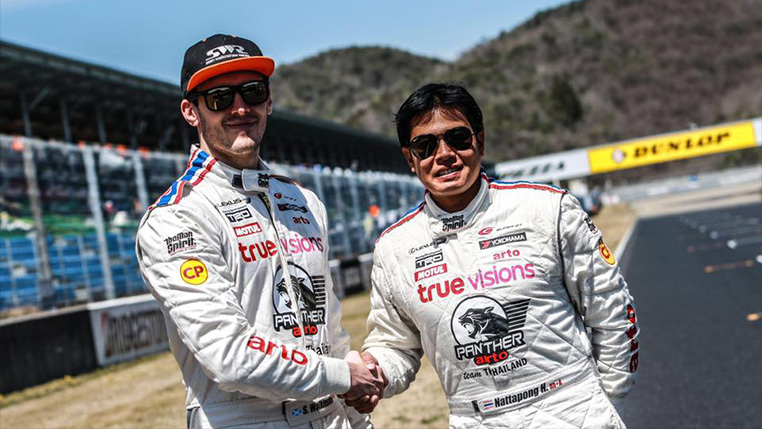 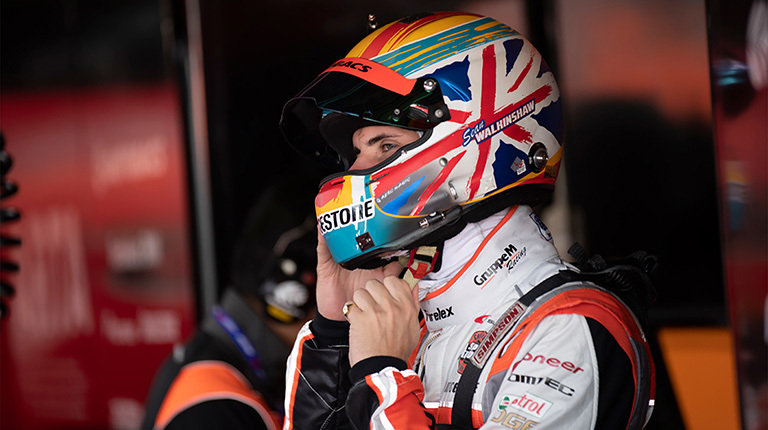 Sean Walkinshaw contests his third season.